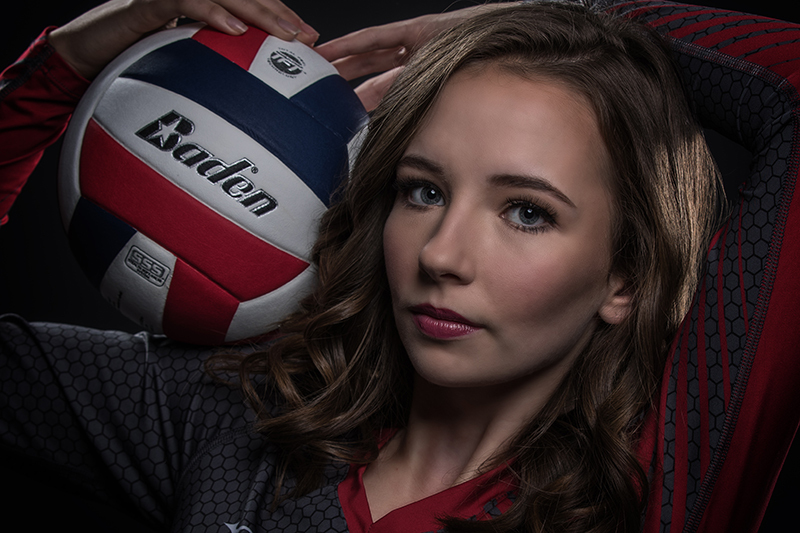 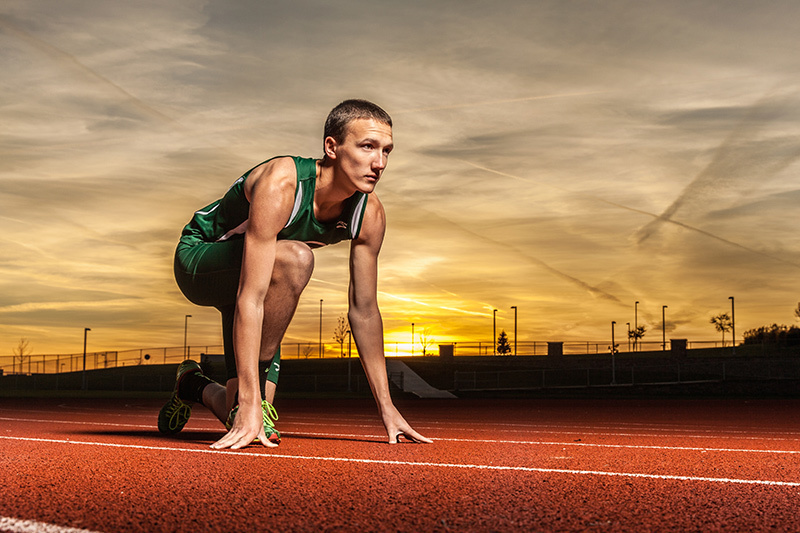 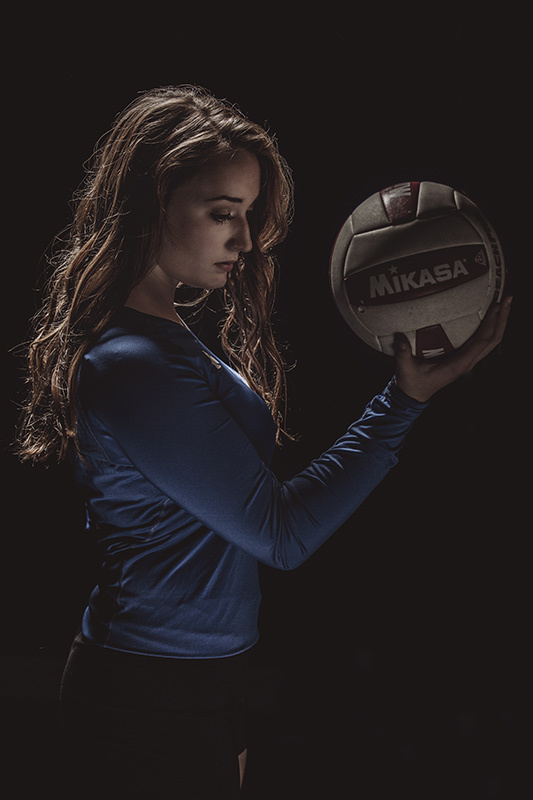 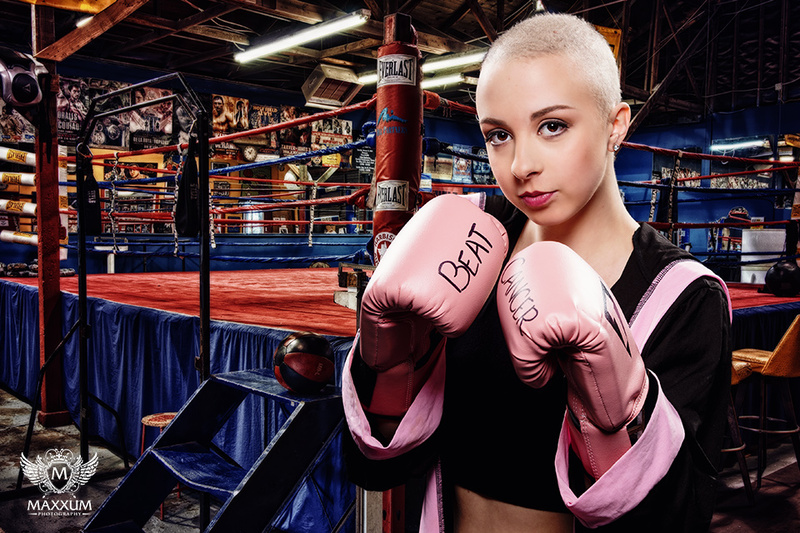 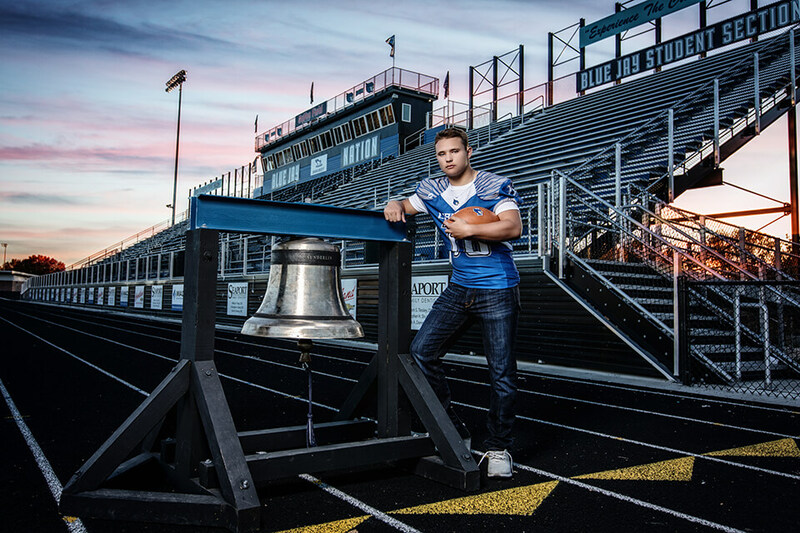 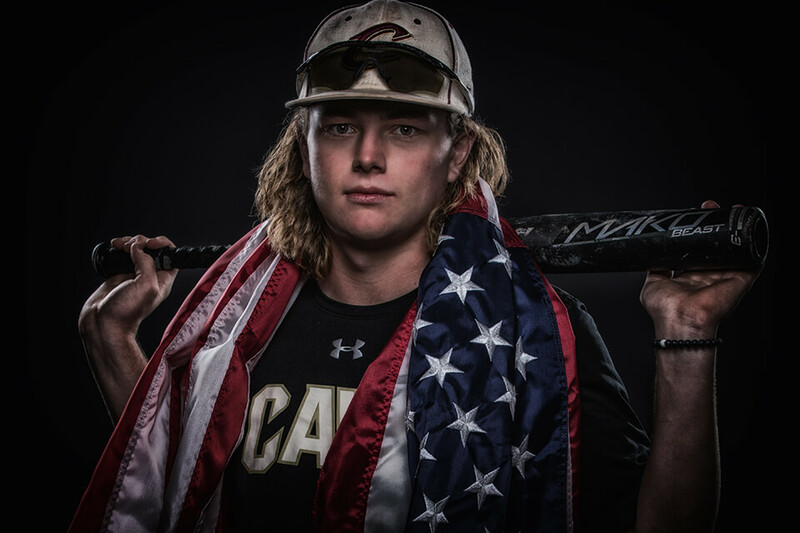 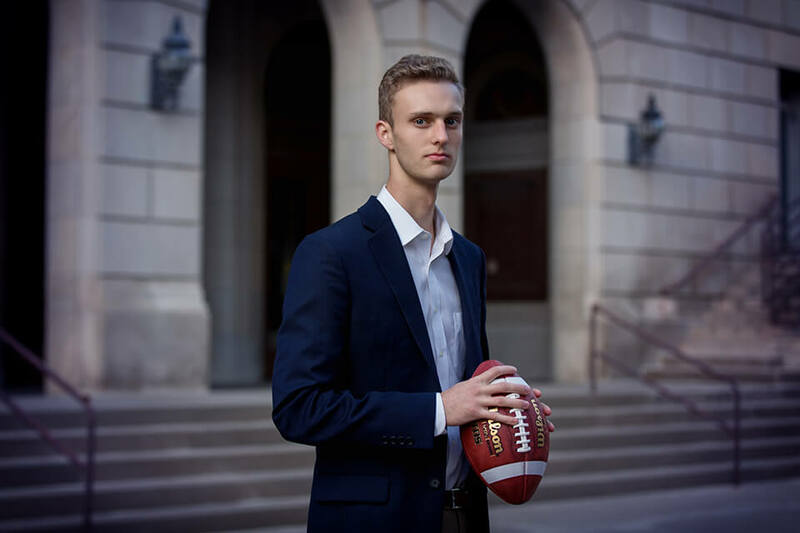 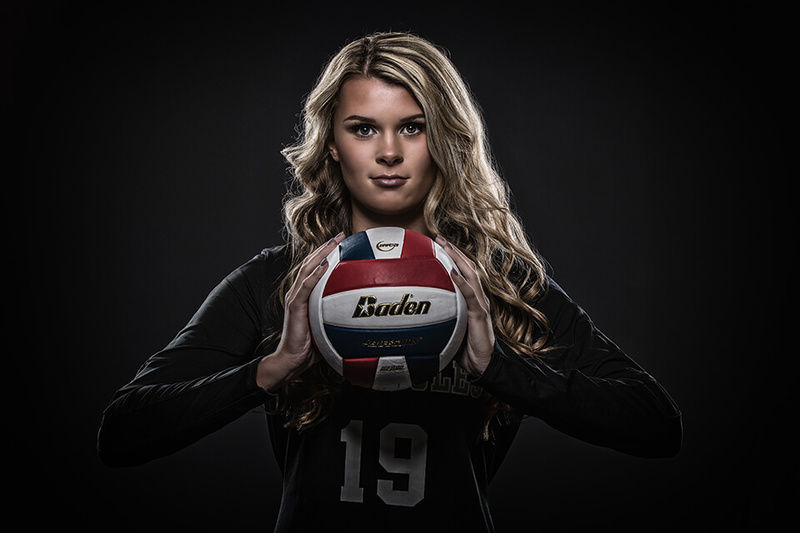 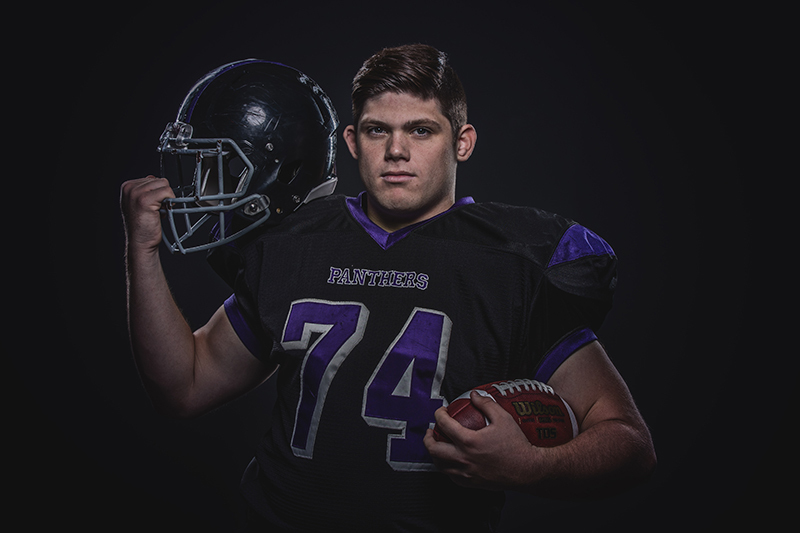 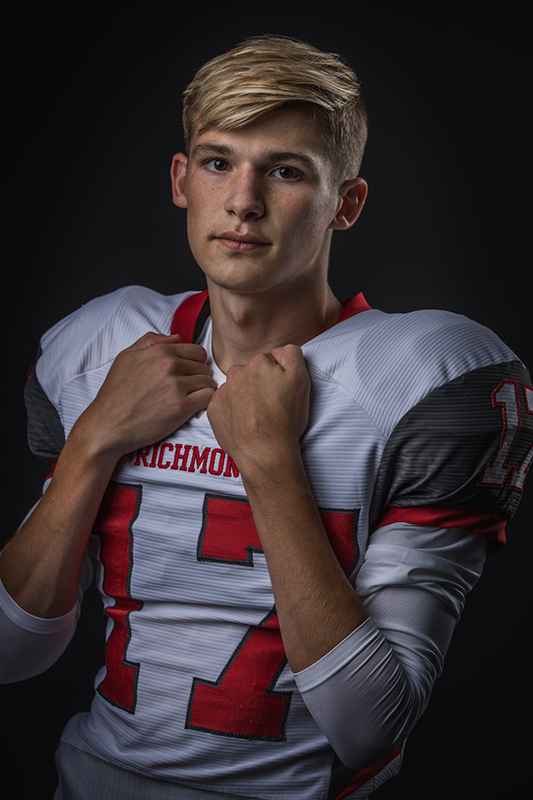 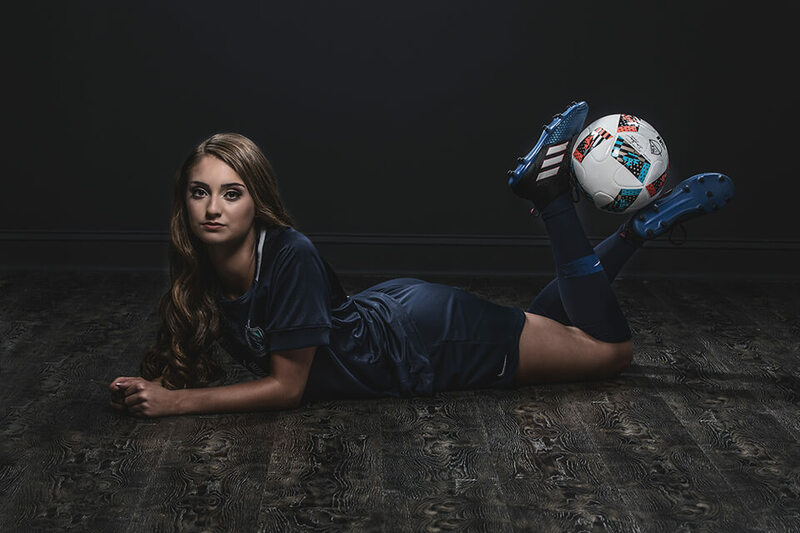 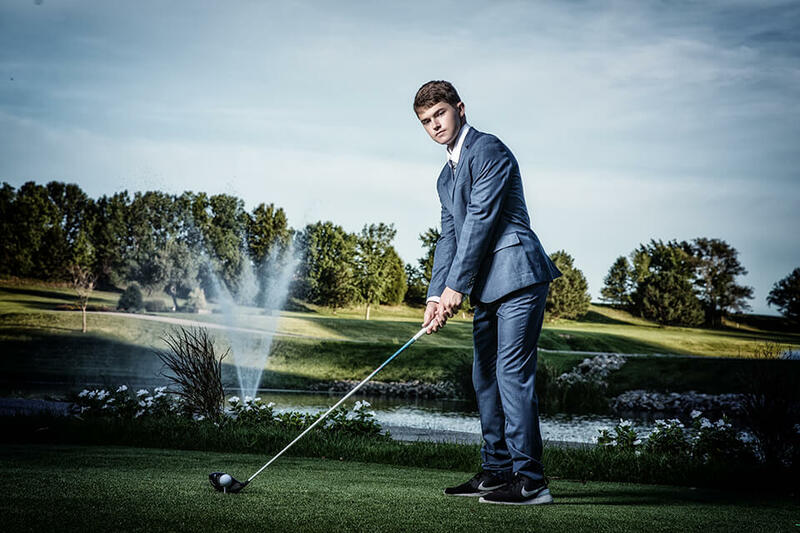 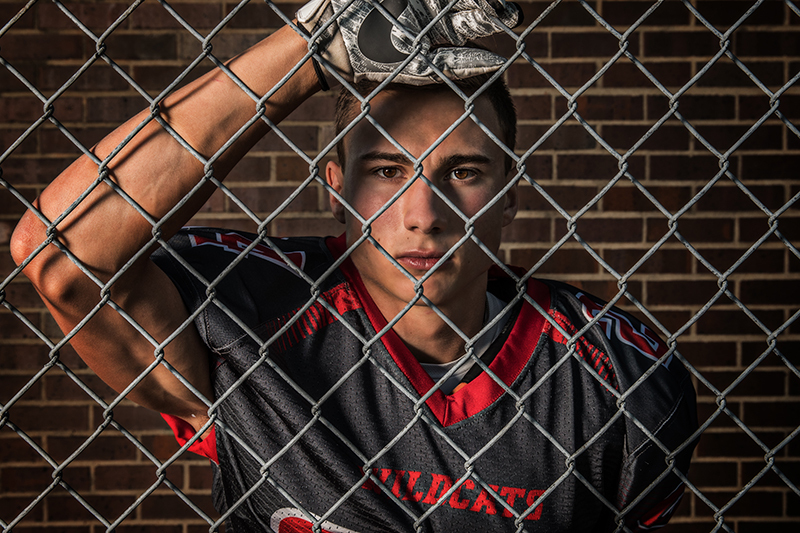 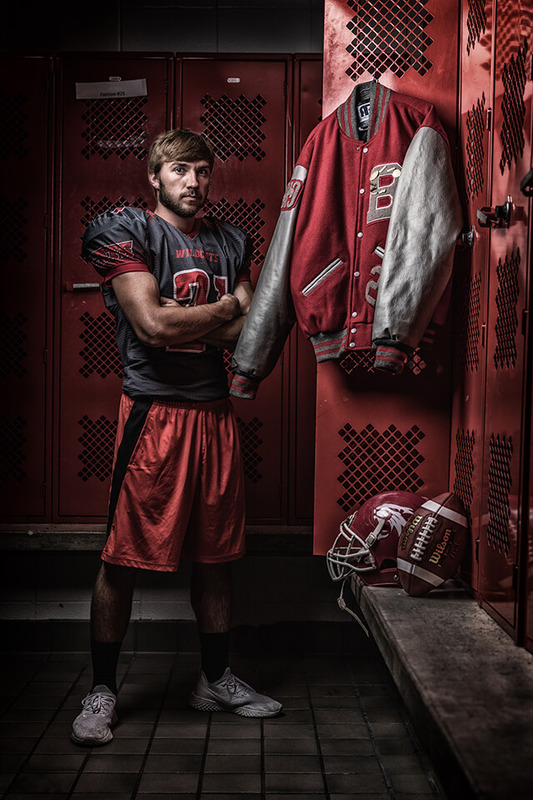 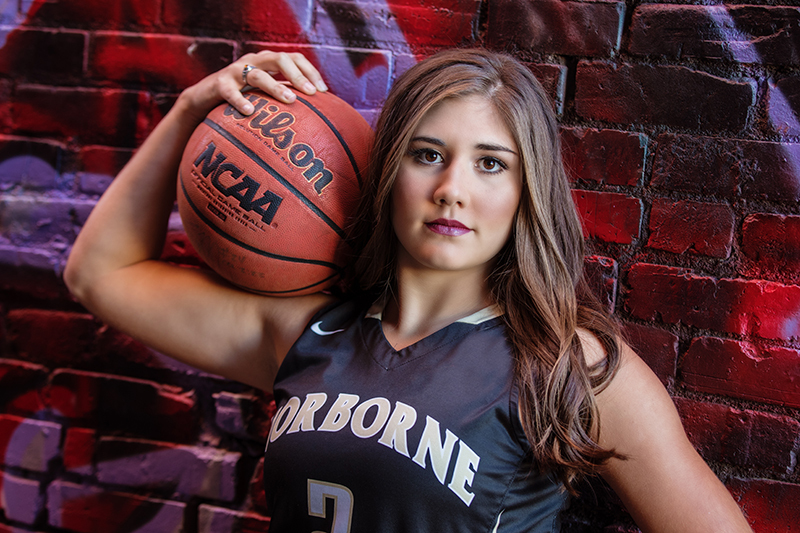 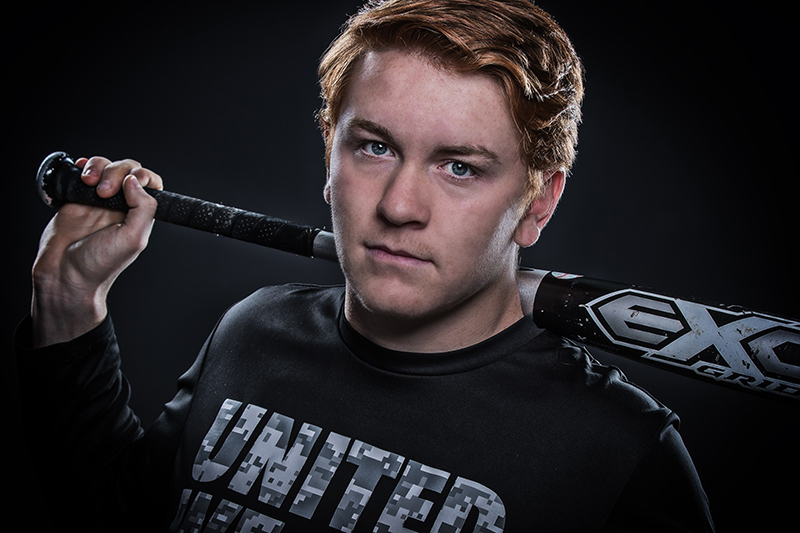 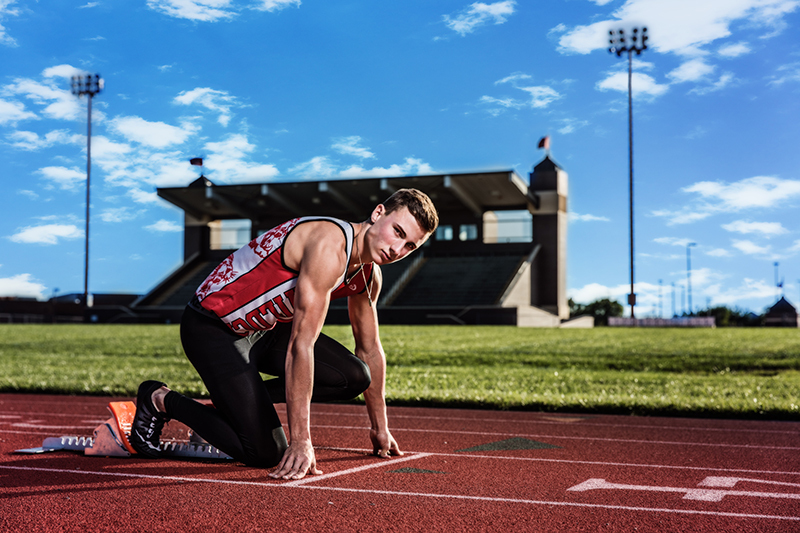 We have earned a reputation for producing bold and creative images for our clients, namely those who are athletes or have a hobby that they want to feature during their senior portrait session with us. 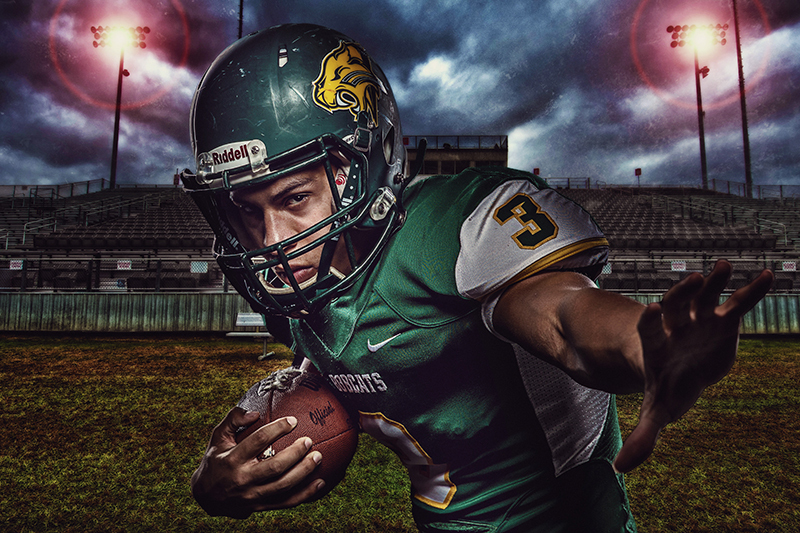 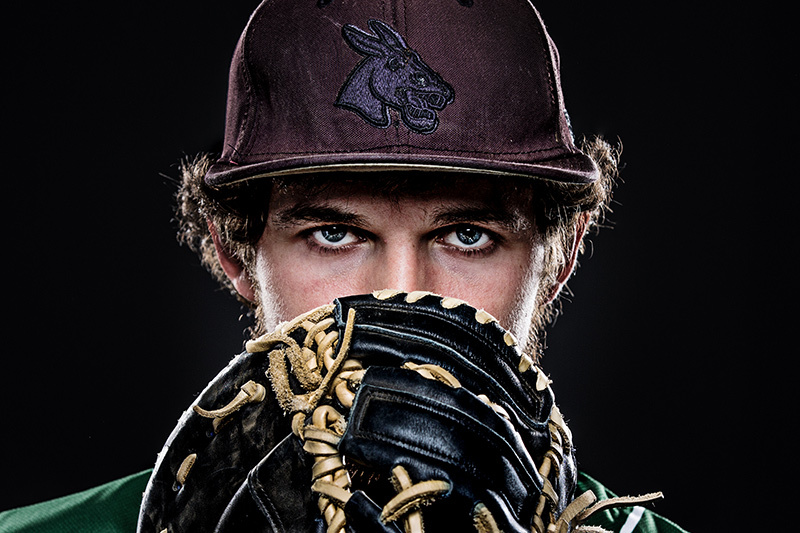 We use specific lighting techniques and our mad Photoshop skills to create EPIC images that our Seniors love. 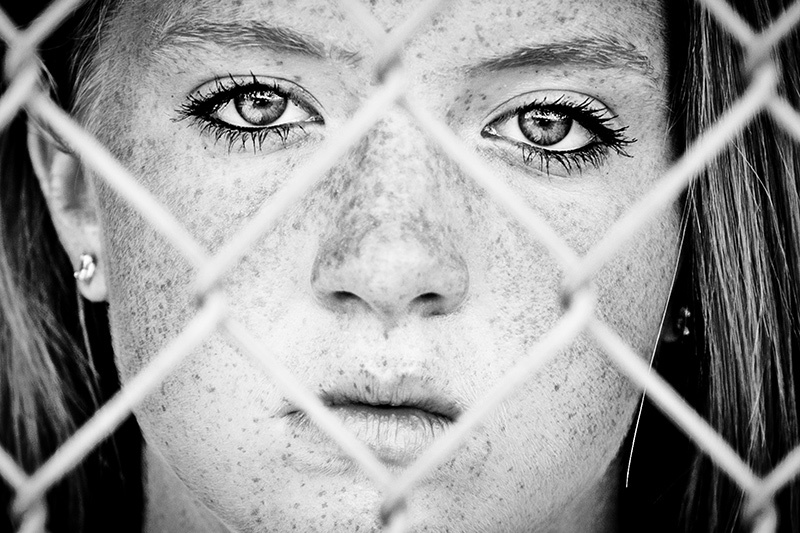 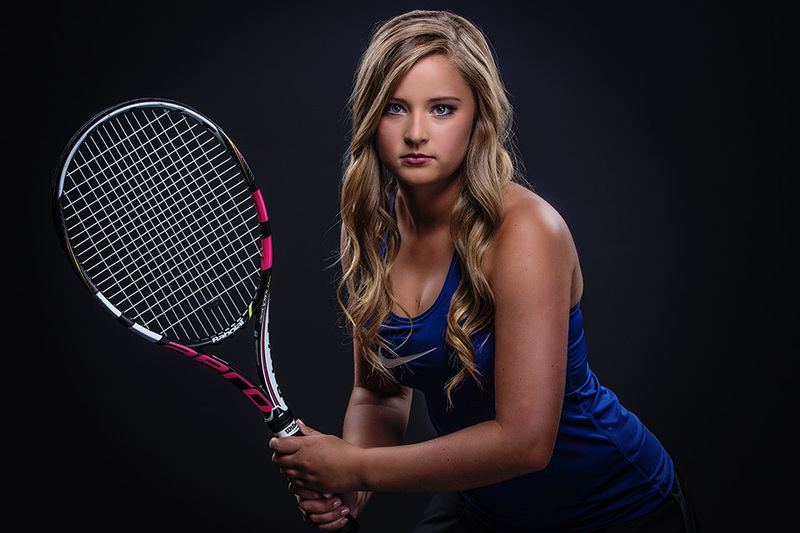 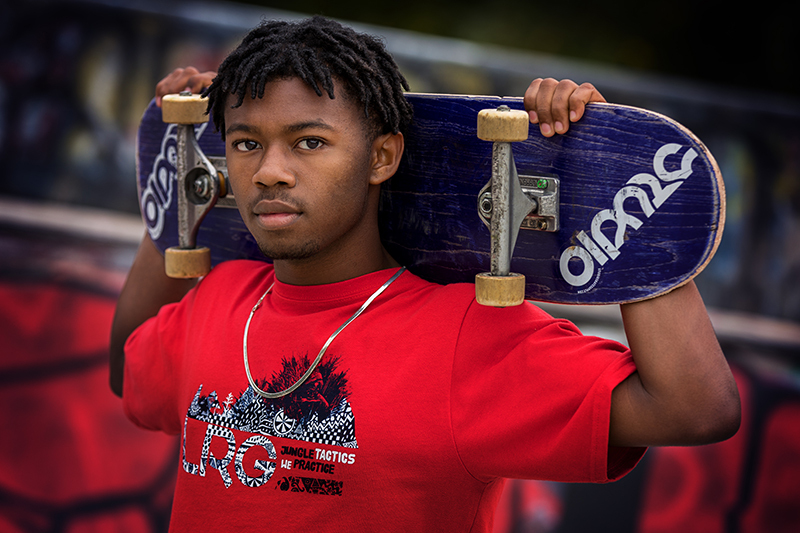 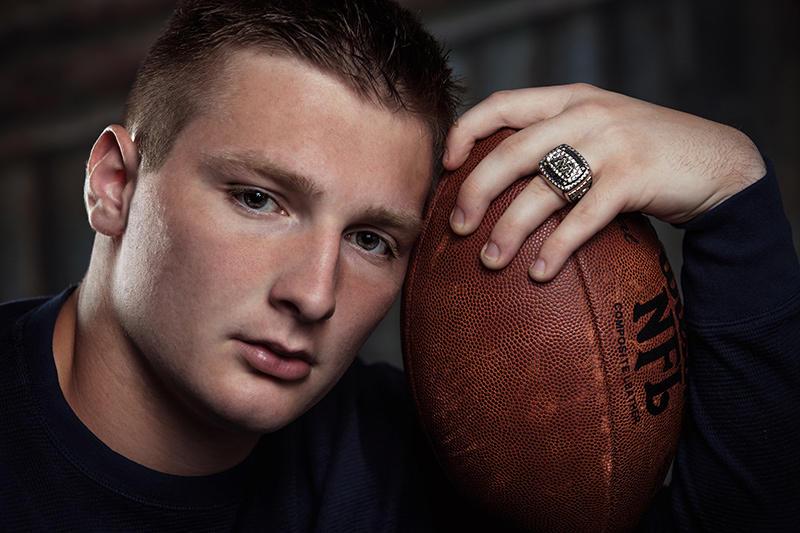 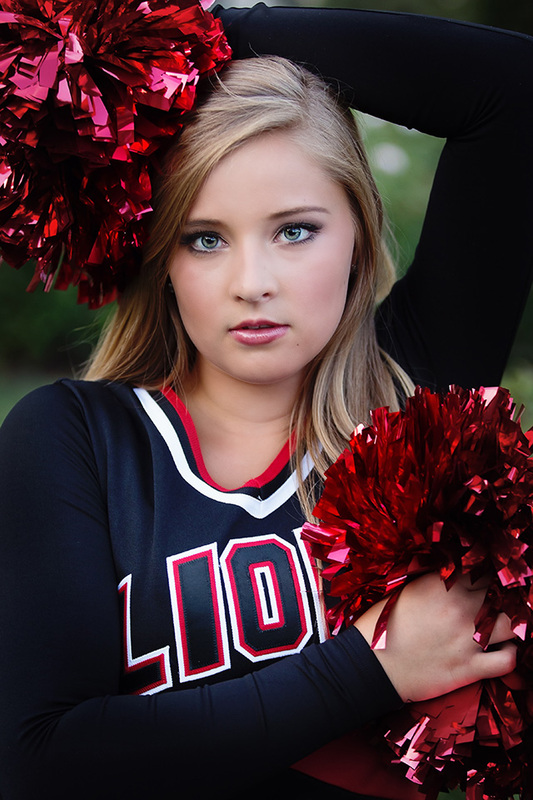 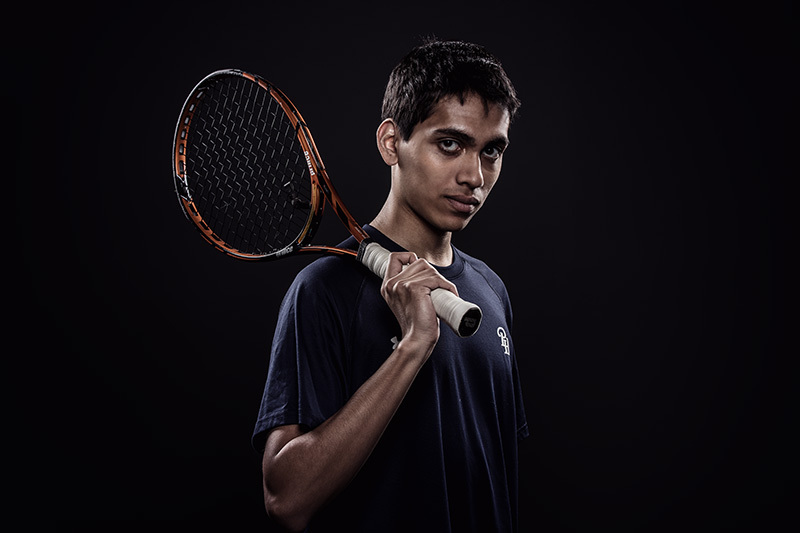 We call them our “Signature Sportraits” and we would love to create some for you during your session with us. 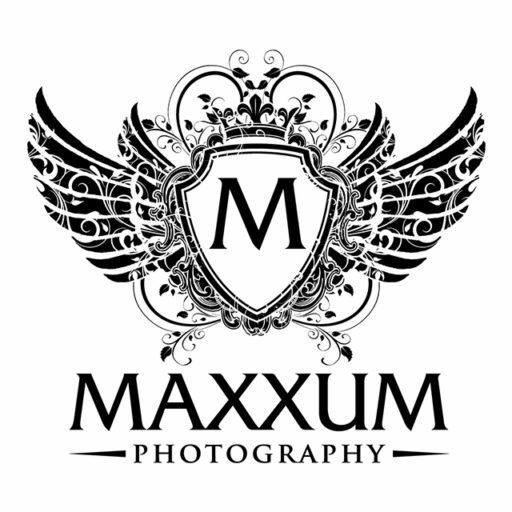 Below are a number of examples that we have created for our past clients and are anxious to create some for you as well!